In 2017 the company made a big change to its guidelines. Surrounding channel monetization and advertiser approval. 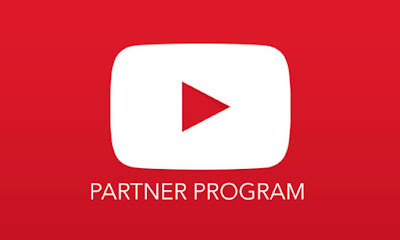 Youtube changed there Youtube Partner Program (YPP) and made it mandatory to have. A minimum of 10,000 channel views needed to earn view youtube. The company never changed their policies for old creators but now they have. If you are an old creator you still need to have more than 1,000 subs and over 4,000 hours of watch time. The only thing in the favor of old creators with less than 1000 subs. Is this new policy will come into effect starting 20th February. If the monetization gets disabled then all of your previous earnings will be transferred to your Adsense account. Yes, it is a bad news for the small creators and may demotivate new creator to come up on YouTube. But was a necessary move by the company as bad content was increasing day by day. Are you a YouTuber? What do you think about the change ? Let us know your thoughts in the comment section below.